Ford seems to be taking a low-key approach to this week’s Chicago Auto Show, but it has confirmed that it will be introducing a new vehicle…at the Mobile World Congress in Barcelona later this month. According to the automaker, it will reveal a new vehicle for Europe as well as new in-vehicle technology on February 22nd. 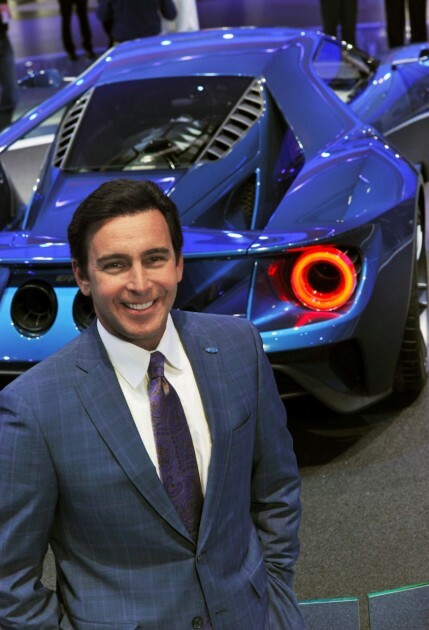 Ford CEO Mark Fields will reveal those bits of news, as well as the latest on the company’s Ford Smart Mobility plan, in his keynote address. Ford has expressed its intent to be recognized not just as an automaker, but as a mobility company that develops wearable technologies, autonomous vehicle solutions, and ride-sharing services. Opting to make a big reveal at a conference dedicated to broader developments in technology as opposed to a dedicated auto show seems like a calculated presentation of that ideal. Ford Research and Advanced Engineering Vice President Ken Washington will also announce the winners of the Ford Smart Mobility Gaming Challenge on February 24th. Ford has been a part of the Mobile World Congress for the past four years.